India’s fitness industry has seen a phenomenal growth over the last few years. As of today, India’s fitness market is worth more than ₹8500 crores and is expected to grow at a compounded annual growth rate of 9.3% between 2018 and 2022. 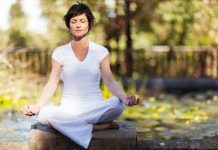 In fact, the latest IHRSA Asia Pacific Report 2018 indicates a growing demand for fitness clubs among the Indian consumer base. 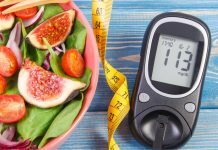 The same report also showed a 10% rise in the number of fitness clubs along with a 28% increase in the average number of members per club. One of the key reasons behind this steady surge in demand for fitness is the growing population of young people in the country. 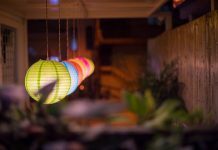 The IT revolution of the 90s has also seen the per-capita disposable income go up considerably which in turn has fueled the demand for a better quality of life including a fitter lifestyle. 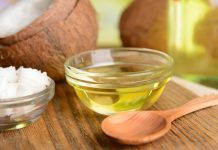 The easy access to the internet has also brought about greater awareness against the ills of a sedentary lifestyle and various lifestyle diseases among the Indian populace. All of these factors combined have seen the number of registered fitness club members go up from 1.4 million in 2014 to 2 million till 2017! Just like every other field, technology has played a pivotal role in revolutionising the fitness industry as we know it today. 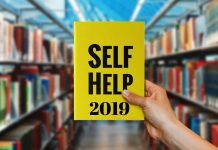 As the number of members continues to grow across fitness clubs, more and more business owners have realised that the traditional method of paper and pen or even spreadsheets will not suffice. There is a need for technology which can help club owners manage the business efficiency and productivity while simultaneously taking care of the member’s ease and convenience. From this need grew the market for Club Management Softwares. Today, Club Management Softwares not only help business owners manage records, view various reports, and manage billings but have evolved into omnipotent tools with features that allow the club owners to launch marketing campaigns, manage staff performance, and even connect with members on a much more personal level. These are just a few of the roles that Club Management Softwares fulfil today. 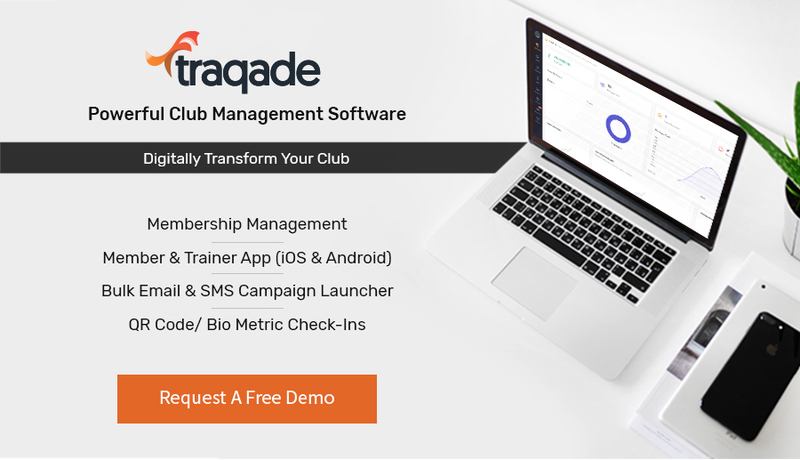 TRAQADE – best fitness Club and Gym Management Software is an all-in-one club management platform that enables fitness club owners to increase member acquisitions while maximizing retention through personalized experiences designed to reach and surpass fitness goals. It is an intuitive, feature-rich, integrated fitness business management platform with built-in intelligence for the Indian fitness and wellness industry. 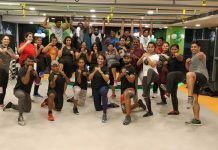 Traqade is designed to digitise the fitness journey of the member and is committed to adding value to the way Indian fitness industry conceives fitness and its influence in the country. 1. Bulk Email & SMS Campaign: So you have a great fitness club filled with state-of-the-art equipment and some of the best trainers in town. 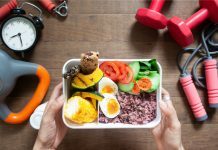 Now here’s your challenge: “How do you market your fitness club?” or how do you stay in touch with your existing members? Installing a new tool will involve a lot of investment. 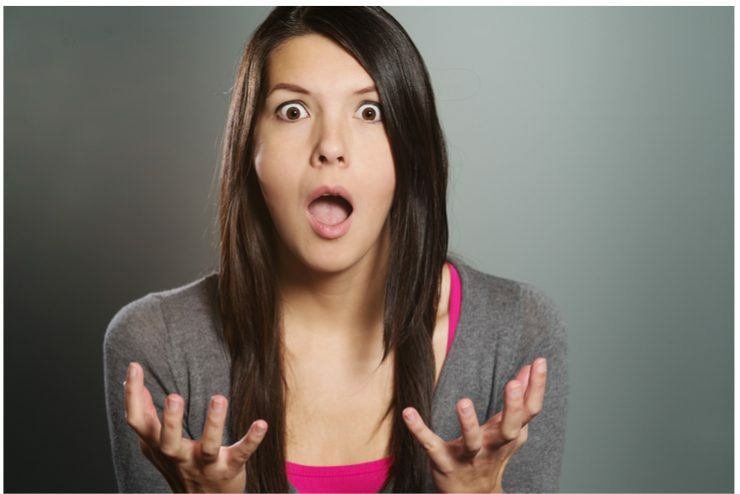 At the onset, you will have set up a digital marketing team to manage this (approx. 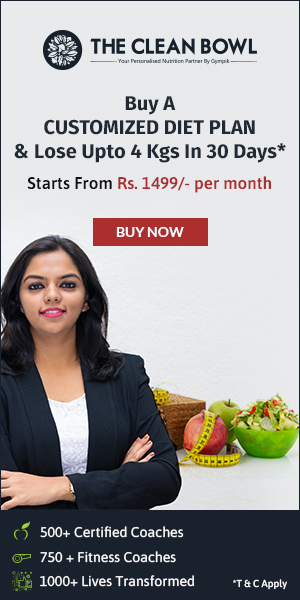 Rs 50,000 per month) and also invest in the right tool (which will cost approx $200 per month). 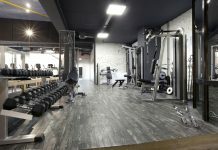 Traqade Gym and Club Management System is designed to make ‘Marketing’ easy for fitness centre owners. 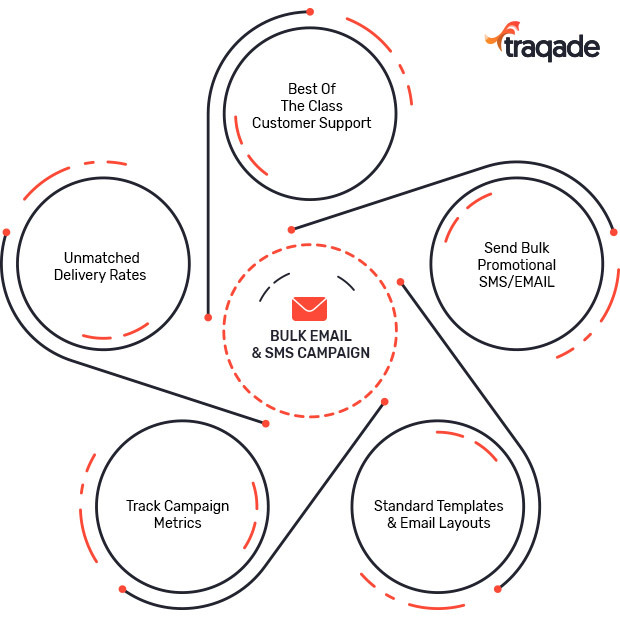 Traqade Campaigns is a powerful built-in email & SMS marketing platform to enable centre owners to quickly launch campaigns and promote their centres to interested prospects. 2. Multi-Center Log In: As an ambitious business tycoon, obviously, you are not satisfied with just one centre. No! What you have in mind is a vast empire spanning all over the country. But managing an empire has its own set of challenges. 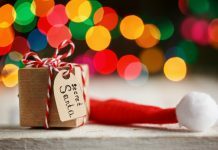 Some of the challenges that we can think of are monitoring the key performance metrics (KPI) across like sales, staff performance, member management and reporting across all your centres. 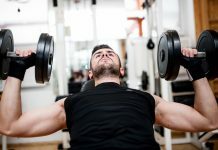 Many fitness club owners either follow a manual process which is both manual and cumbersome requiring a lot of time and energy. Traqade is designed to optimize & grow your multi-location fitness business. 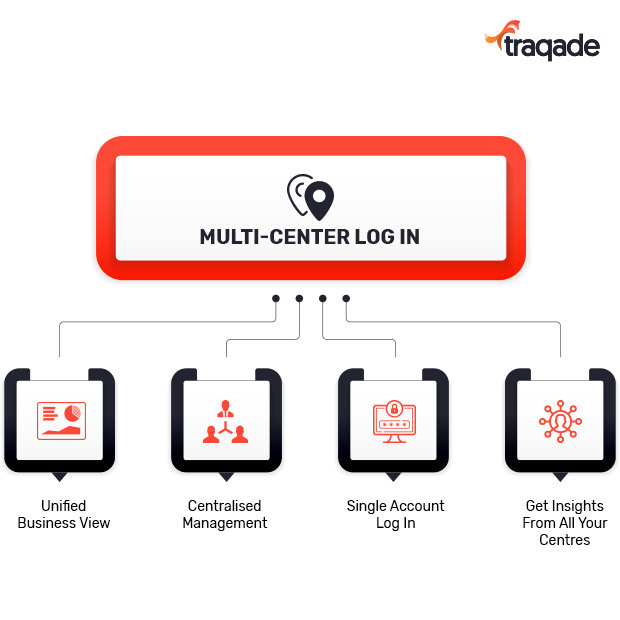 Traqade’s multi-centre management module allows you to manage all your branches from a centralised location while giving you a unified business view and access to reports so that you can get insights, monitor campaigns from all your centres in just a few clicks – all of this in a single account login so that you don’t have to waste time logging for each centre individually. 3. Group Class Management: Group Classes have been a growing trend throughout 2018 and is predicted to become even bigger phenomena in the future. In fact, fitness clubs with a great group exercise offering continue to have a very high member retention rate. But most fitness club owners find it difficult to manage the class rosters, schedules, trainers and communication. This often hampers member experience. 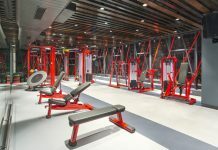 Traqade has been designed keeping in mind the fitness club of the future and comes equipped with Group Class Management feature. 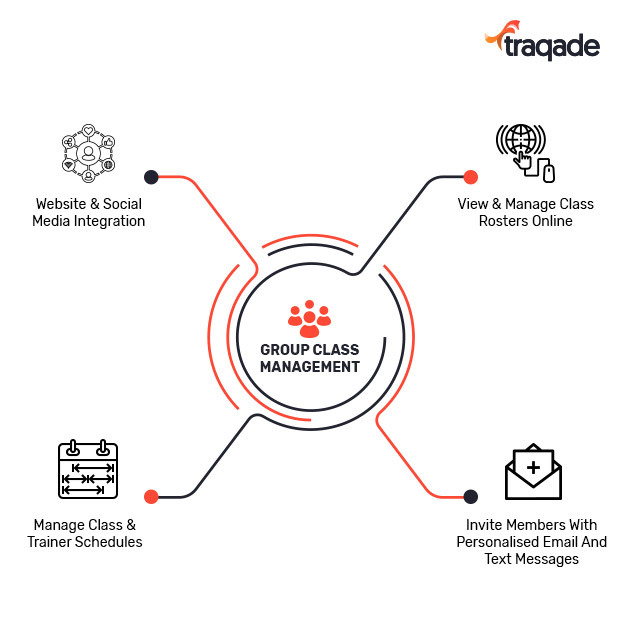 The Group Class Management feature allows your members to book popular group classes on the go as per their schedule via your website or even social media. Traqade allows you to monitor trainer timings while making it very simple to view and manage class rosters online or on mobile phone. You can also send personalised email and text messages to your members, inviting them to group classes. 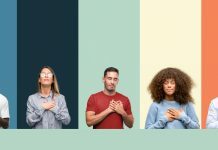 All in all, the Group Class Management feature can increase your member retention by more than 25% and revenue by over 40%. 4. 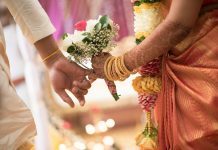 Partial Payment: It’s no secret that India is a price sensitive market where the cost of a product or service can literally make or break your brand. Sometimes you might lose out on an opportunity to convert a hot lead only because he/she was unable to make the full payment immediately. 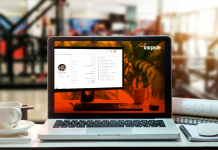 To mitigate these opportunity costs, Traqade comes equipped with Partial Payment feature. 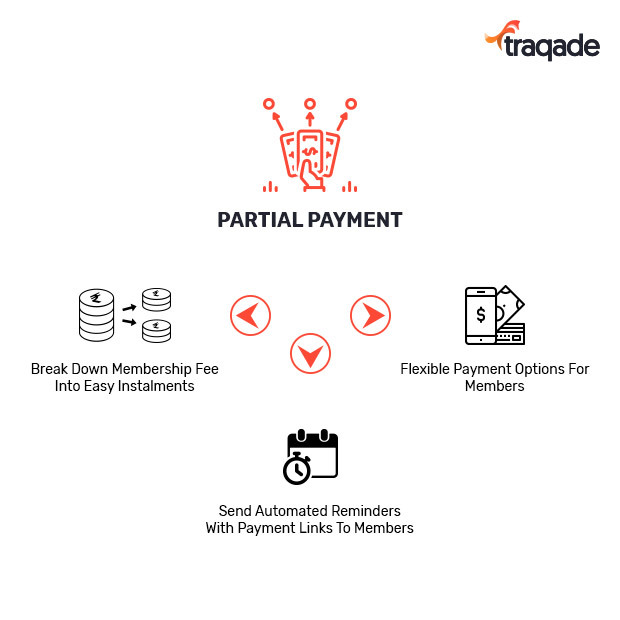 Traqade’s partial payment feature allows you to break down your membership fee into easy instalments giving flexible payment options for your members. Traqade also comes equipped with the feature to send automated reminders with payment links to members so that you don’t have to follow up manually. 5. 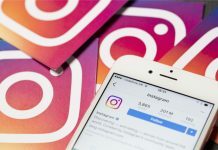 Automated Lead Management/Follow up: Reports show that 44% fitness club owners give up with just one follow up with a prospective member and only 10% make more than 3 contacts with a prospective member. 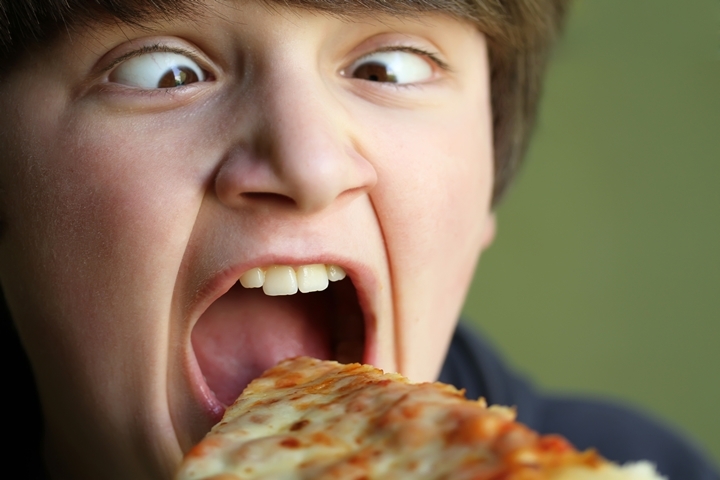 Yet, statistics indicate that more than 80% of closures happen between the 5th and 8th contact. 90% of fitness clubs miss out on the bulk of their closing opportunities simply because they do not follow up consistently and effectively. 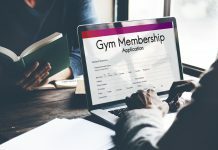 Fitness clubs can significantly improve their membership sales pipeline via lead management strategies that incorporate lead nurturing, lead scoring and marketing automation. 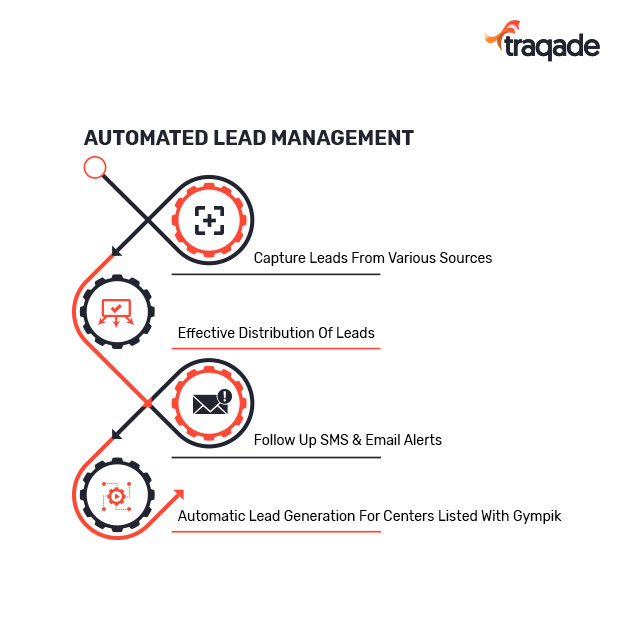 With Traqade, you can capture leads from multiple sources with an effective distribution of leads. 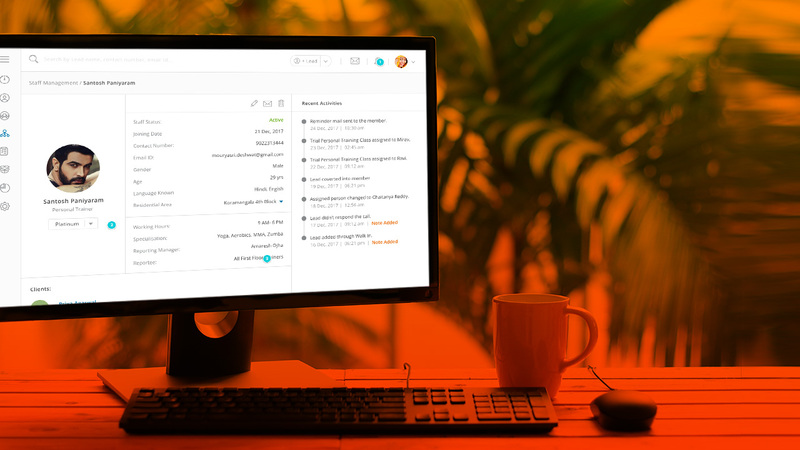 The automated follow-up SMSes and emails with fully customisable drafts significantly cut down on the time and effort while increasing your chances to convert a potential lead into a sale. As an added bonus, if your fitness centre is listed with Gympik, you will get all your leads directly on Traqade. 6. 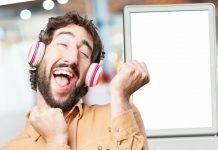 Attendance Management: Most successful fitness club owners understand that effective attendance tracking is the key to member retention and engagement as well. 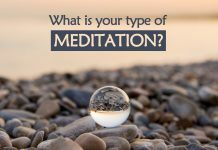 For example, attendance tracking lets you identify the members who are most likely to drop out giving you the opportunity to turn the situation around. Most fitness clubs rely on old-school pen & paper or spreadsheet approach to track member attendance. While this may work during the initial days when the number of members is manageable, as the number of memberships grow, fitness centre owners need a more sophisticated system for effective attendance tracking. This is where Traqade comes into the picture. Traqade offers you a choice between biometric access or QR code access for all staff and members. Not just that, as the business owner you have 24×7 complete access over attendance with the ability to lock out defaulting members. 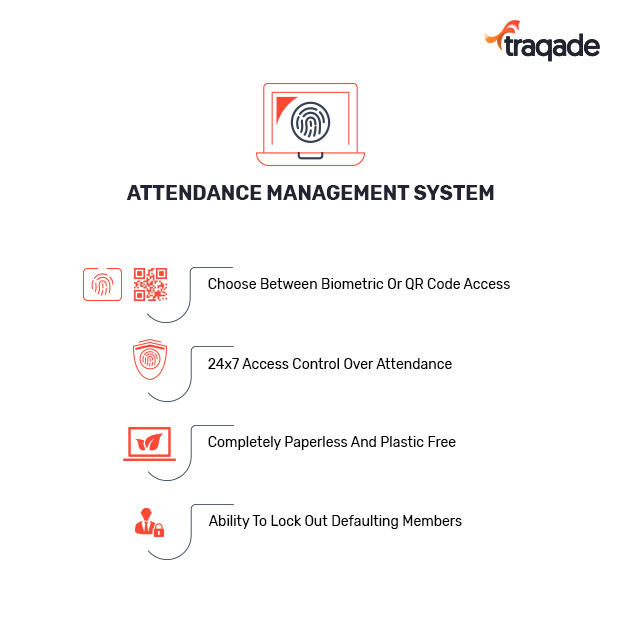 Traqade’s completely paperless and plastic-free attendance management system also helps fitness clubs save on unnecessary overhead costs. Traqade reduces the time, effort as well as the cost of running your fitness club so that you can focus on your passion – leading the fitness revolution in the world. 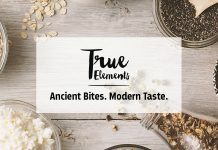 Want to install Traqade? Signup for a Free Demo now or you can contact our team @ 9886293577.